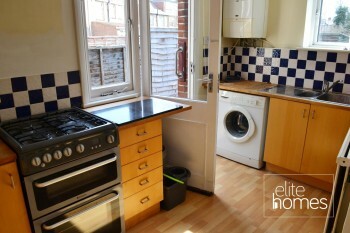 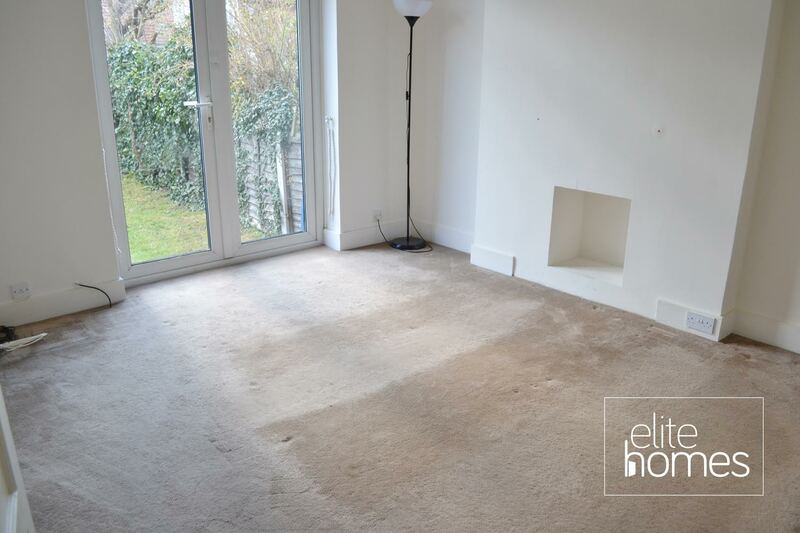 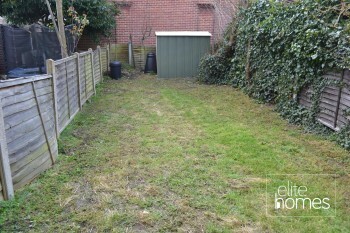 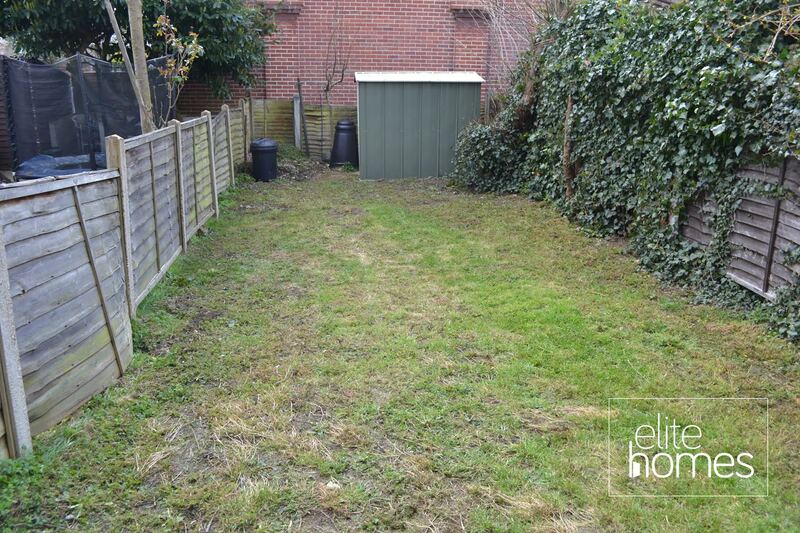 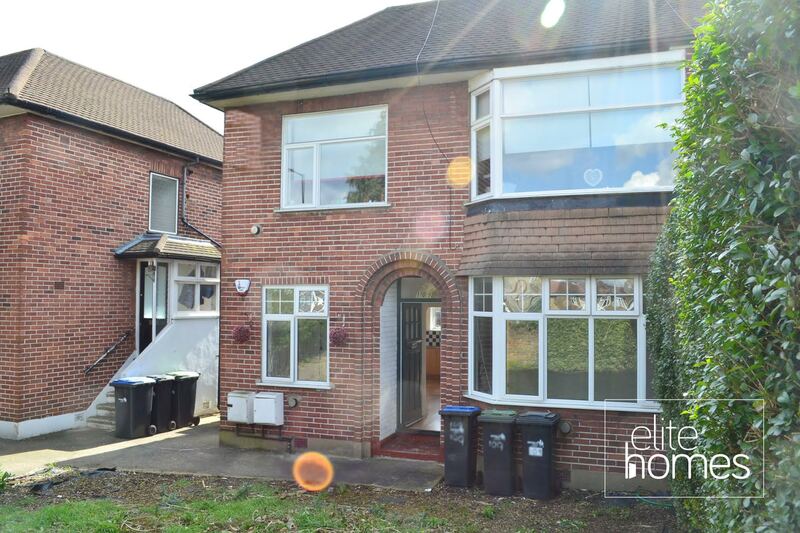 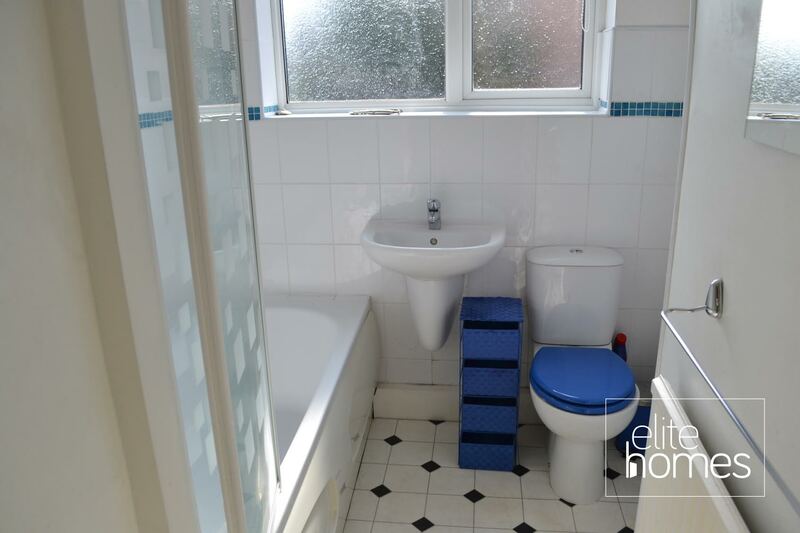 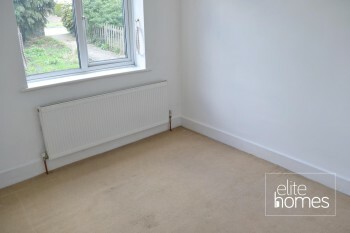 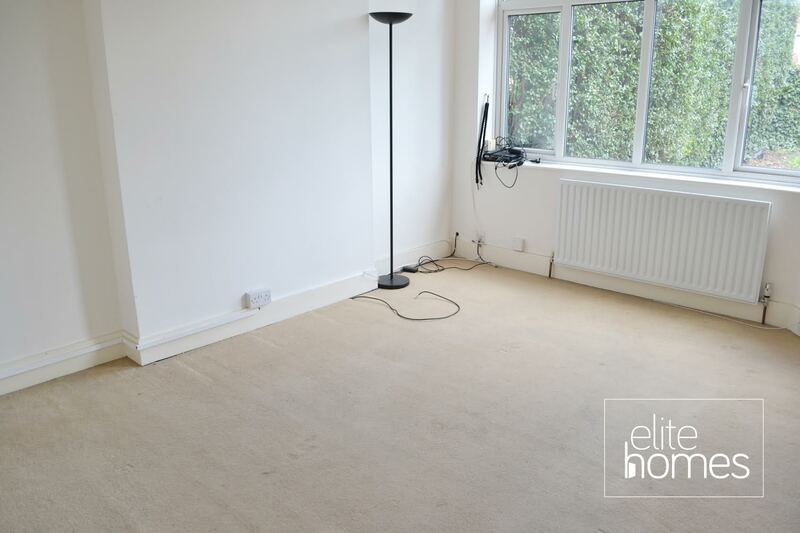 Elite Homes are delighted to offer a large 2 bedroom ground floor maisonette in Forty Hill, EN1. 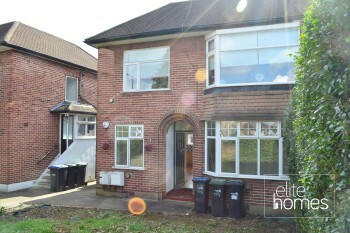 Located in a quite residential area. Please note the property is avalibale now, bills are excluded from the rent and unfortunately the landlord doesn’t accept housing benefit claiming tenants.